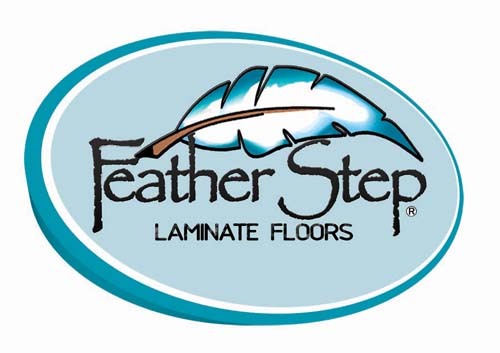 Feather Step Laminate flooring by Feather Lodge is a nationally available laminate flooring program. Available by the pallet, half-truck, and full-truck we offer a high-end laminate product at very competitive prices. Our product is AC4 wear rated for 12mm laminate and AC3 for 8.3 mm laminate. We feature the best in hand-scraped and mirror finish laminates as well as rich embossed planks. Contact us today to learn about our simple 16 SKU program. Say good-bye to massive display programs and unfocused product offerings and hello to a new and growing name.